Being a follower of Jesus is challenging. He calls us to live differently than the world around us and step outside of our comfort zone.  Groups and Sunday School classes at Coats are designed to help you grow closer to God and to one another in a smaller, comfortable setting.